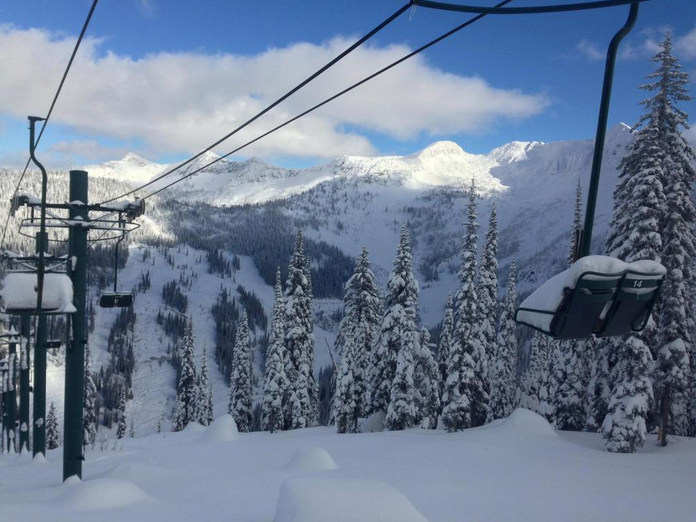 A few British Columbia resorts are giggling about the amount of snow they received this November. BC’s Powder Triangle has reinvigorated the powder legend to slay the El Nino naysayers! For those of you who haven’t waxed your skis and sorted out your powder gear, it’s time to get ready. 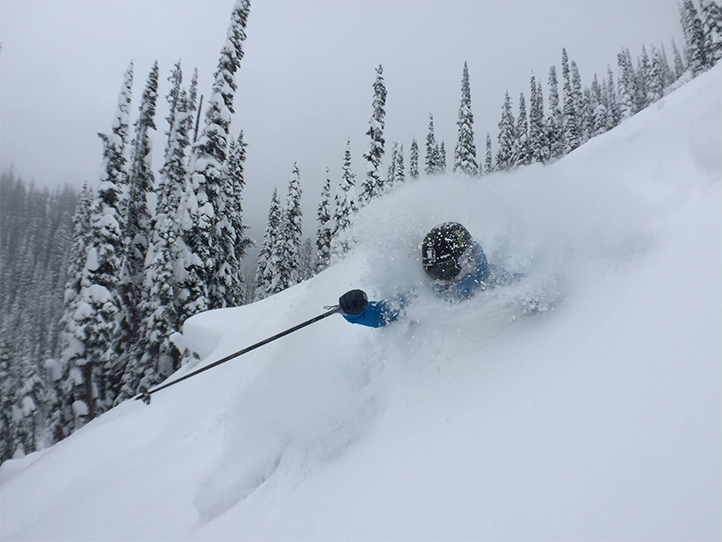 Revelstoke leads the powder stoke with 304cms year to date and 111cms in the past week. They are opening for the season on Saturday, November 28th. Be there, be stoked, Revy is the place to be! 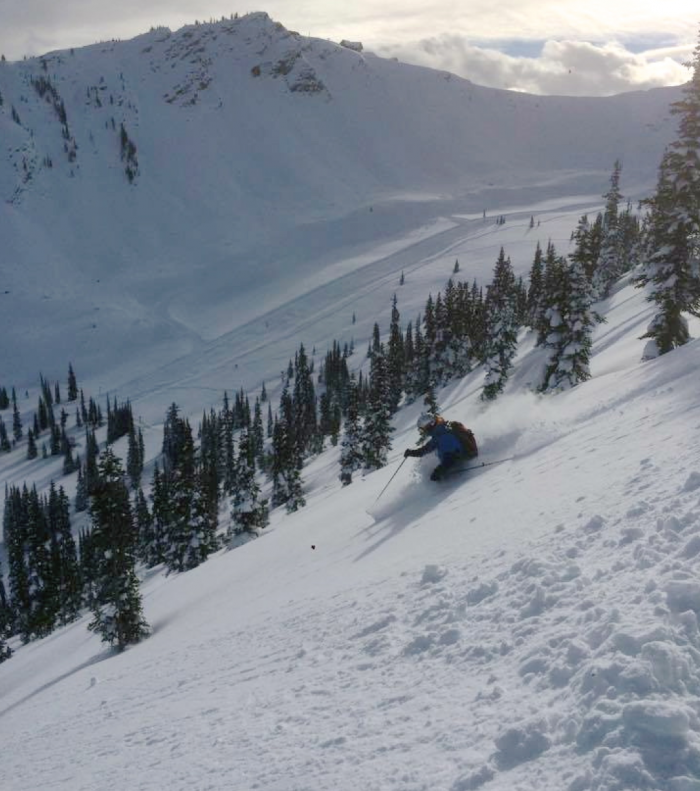 Kicking Horse received the most snowfall in the triangle this week with 161cms and 268cms year to date. The Horse respectively has moved its opening date to Saturday, November 28th, one week ahead of schedule. The November to Remember, the Horse’s earliest opening date ever! To complete the Powder Triangle and to the south, not too far south, is Whitewater with 110cms in the past week and a base of 135 cms! Whitewater plans to open Saturday, December 5th, however by looking at their parking lots one could assume they’re already open! And these powder snowfall numbers are for the close-to-town ski hills. At higher elevations there’s more snow. 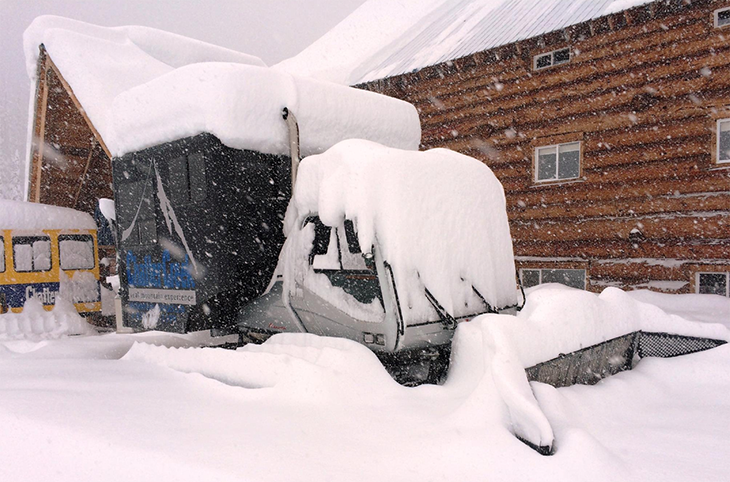 Chatter Creek is busy digging out their snowcats from outrageous quantities of powder snowfall. They are opening before Christmas and had a few open seats–bet their gone! So, all this snow is great, right? Be aware that this much snow could escalate the avalanche hazard, so be sure to check out the avalanche bulletin at Avalanche Canada before heading into the backcountry. Have fun and be safe, lets shred the triangle!